If you want to avoid the cliche and do something unique for your Valentine this year, we’ve got you covered! 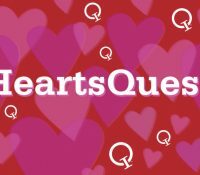 ArtsQuest turns into HeartsQuest as your one-stop lover’s shop for Valentine’s Day entertainment. With live comedy shows, concerts, art activities and films, you’re sure to be struck by Cupid’s arrow! In the ’70s & ’80s, The Carpenters gave us some of the most unforgettable love ballads and melodic pop songs of all time. 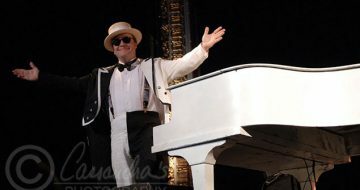 Sing along to hit songs “Close To You”, “We’ve Only Just Begun”, “Rainy Days And Mondays”, “Please Mr. Postman” and “Yesterday Once More”, to name a few. Plus, you can grab a great meal and drinks in the Musikfest Cafe presented by Yuengling before and during the show. Make a heart for/with the one you heart! 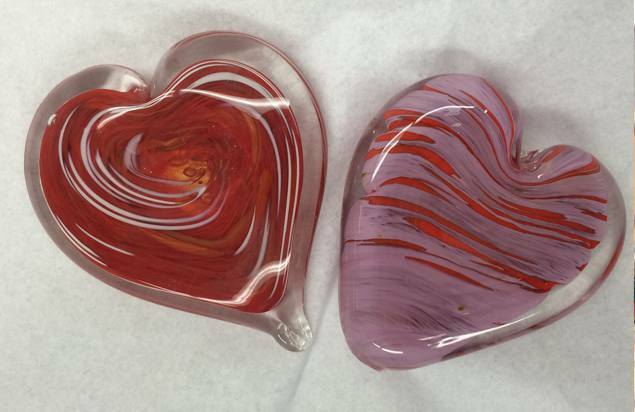 With the guidance of one of the ArtsQuest Glass Studio’s artists at The Banana Factory, you’ll work one-on one to create your own glass heart. 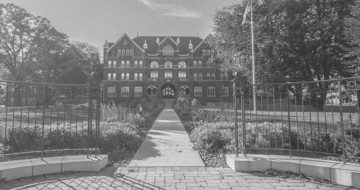 Each session takes 20 minutes. Ages 6 and up are welcome. No experience necessary. The other theaters won’t let you snuggle up with a cold Yuengling or mixed drink while you watch a film. We do. Grab a drink from our bar while enjoying one of the Oscar-nominated films currently playing in our theaters at SteelStacks. Then go for the classic yawn-and-put-your-arm-around-them move! Does your boo swoon over Josh Groban? 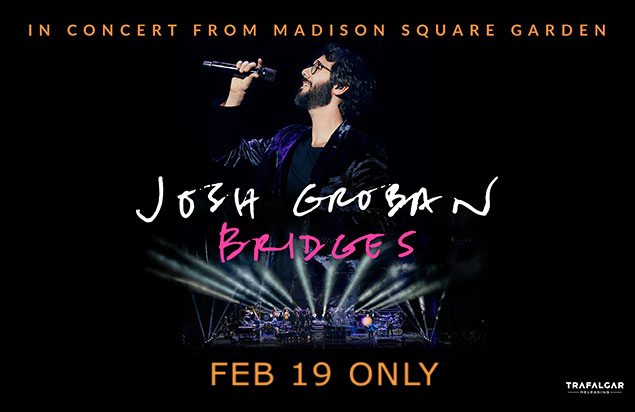 The world’s most unmistakable voice returns to the big screen when Josh Groban’s Bridges Tour from Madison Square Garden comes to the Frank Banko Alehouse Cinemas for one night only. 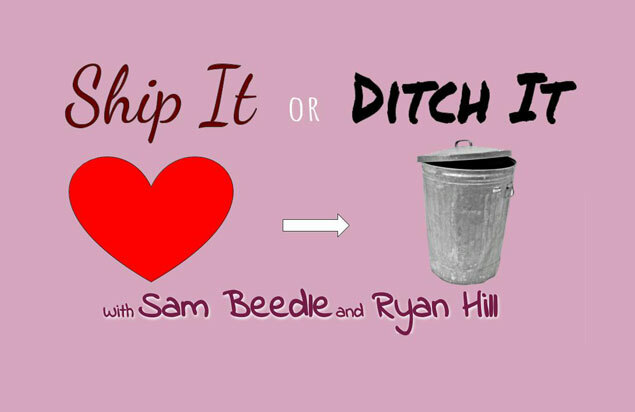 Ship It or Ditch It is a Newlywed Game-style comedy show where three different couples will compete to see who we’ll ship and who we’ll ditch! Hosts Sam Beedle and Ryan Hill will test each couple’s knowledge of each other while also finding other ways to test their love. 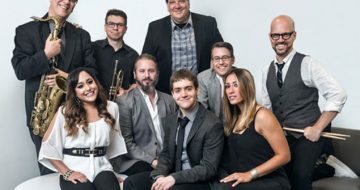 Your Love, Our Musical is a musical comedy show in which comedic musical masterminds Rebecca Vigil and Evan Kaufman interview a couple from the audience and create a fully improvised musical about that couple’s love story. 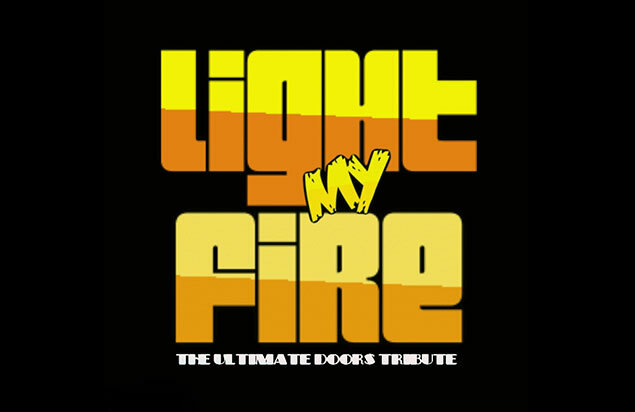 Light the fire between you by rocking with the classic hits of The Doors! 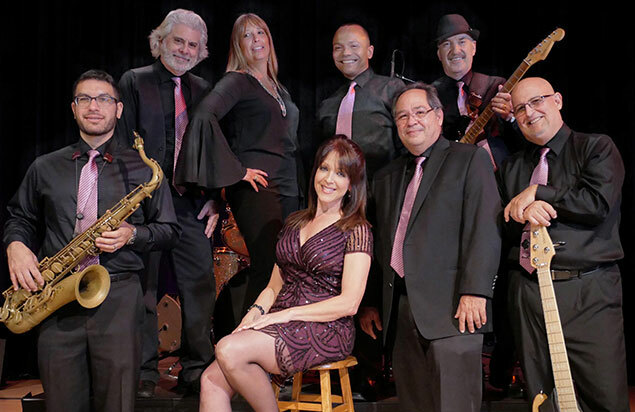 Break on through and be mesmerized by Light My Fire’s performance as they take you back in time to the 1960’s Sunset Strip sound of the Doors in the Musikfest Cafe presented by Yuengling. Love and action combine to get your hearts beating fast in this dazzling adaptation of Shakespeare’s classic love story. 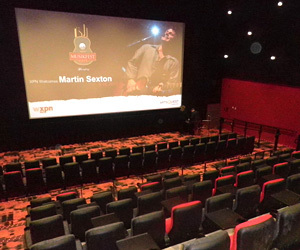 Oscar-winning heartthrob Leonardo DiCaprio stars opposite Claire Danes on the big screen in the Frank Banko Alehouse Cinemas. Hold their hand during “I Want to Hold Your Hand”! 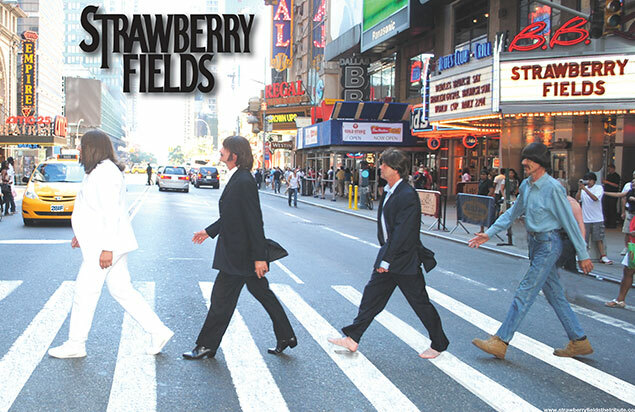 Strawberry Fields is the ultimate Beatles act performing the band’s hits in full costume! 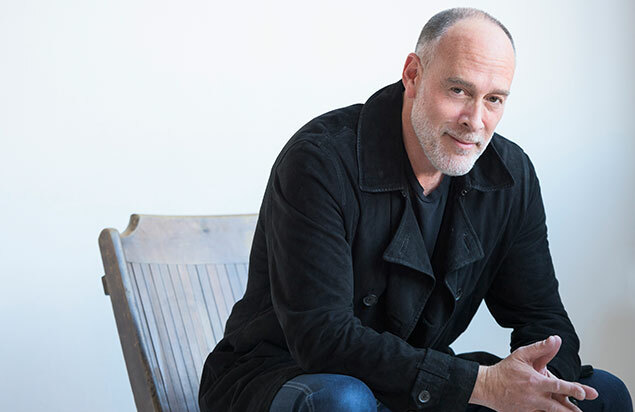 GRAMMY-winning artists Marc Cohn will make you go through the most universal human feelings: love, hope, faith, joy, heartbreak. 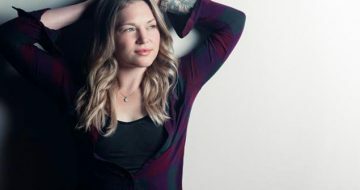 The “Walking in Memphis” singer-songwriter will make you feel like you’re “walking with your feet 10 feet off of Beale” in the Musikfest Cafe presented by Yuengling. Good luck, Romeos and Juliets! << Cover Me! A Tribute to Tribute Acts & Cover Bands!